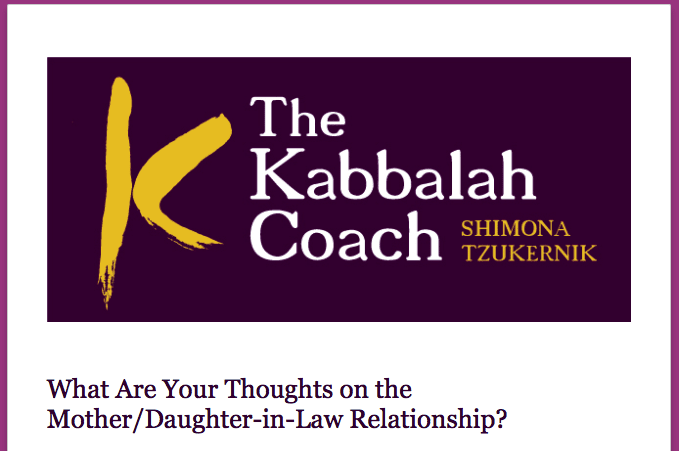 The mother/daughter-in-law relationship is notoriously (likely because it is innately) challenging. I’ve prepared this survey so you can tell me about your personal experience. I’ll be using your feedback for an article on the topic. Your input is completely anonymous. Join the conversation and answer the 5 short questions. Thanks!